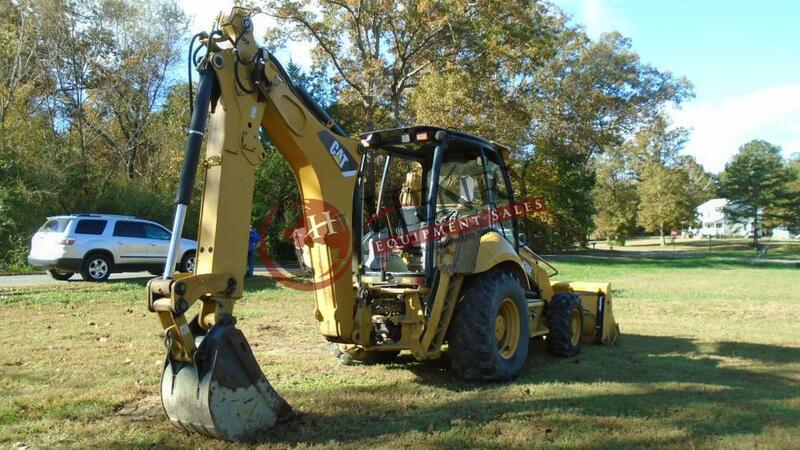 2008 Caterpillar 420E Backhoe Extend-A-Hoe (4x4) .... ONE OWNER ..... SN: CAT0420EVHLS06042 .... 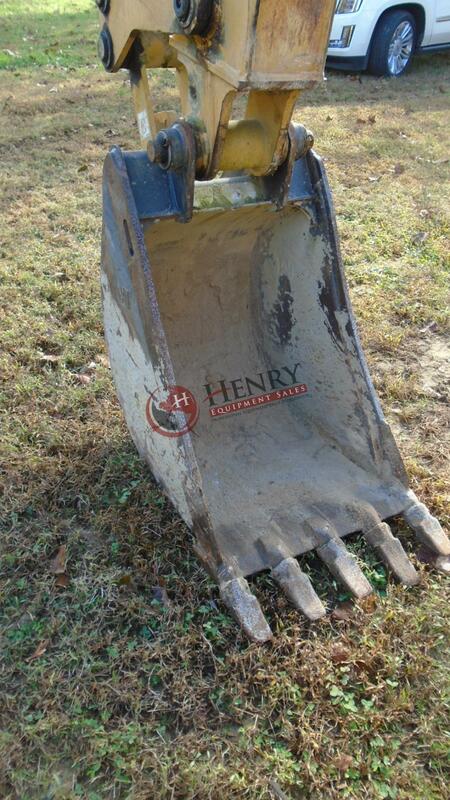 Hours Showing: 1,044 (Low Hours) .... Tire Size: Front:12.5/80-18IMP ... Rear: 19.5L-24 .... 4-in-1 Bucket with Cutting Edge 93" .... Digging Bucket 22" .... OROPS .... 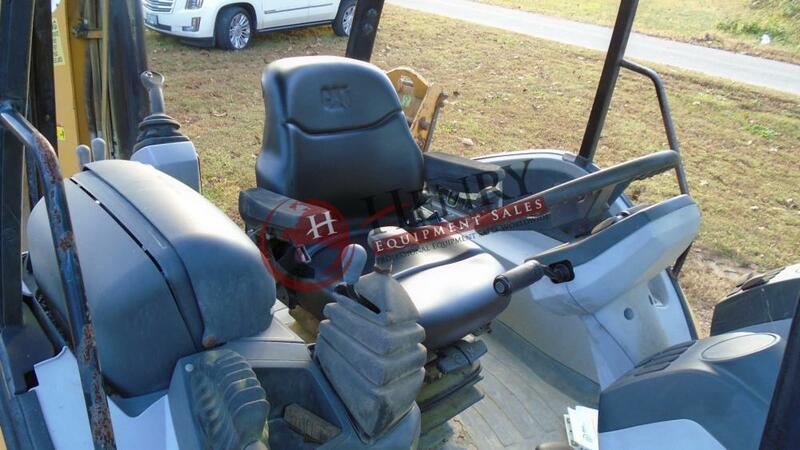 Showing Lights .... Seat is in fair condition .... Glass on Front only (See Pictures) ....... Serviced by local CAT dealer .... New starter switch .... No Issues .... Unit will start run and move .... Work Ready .... ***More pictures and a couple videos can be sent on request****.... 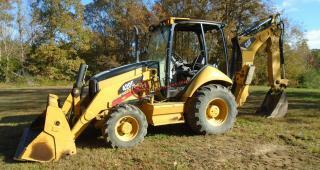 Location: VA .... Stock#: 1071 .... PRICE: $38,000.00 USD .... 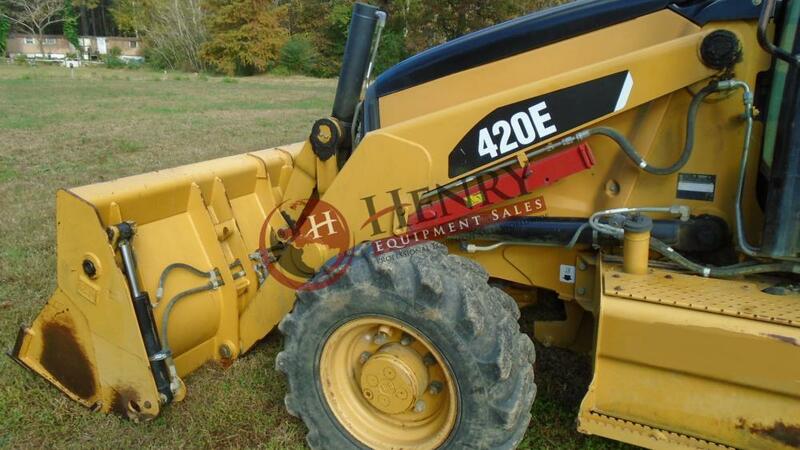 Call Justin, Mark or Jimmy with Henry Equipment Sales Inc. at 757-565-7222.